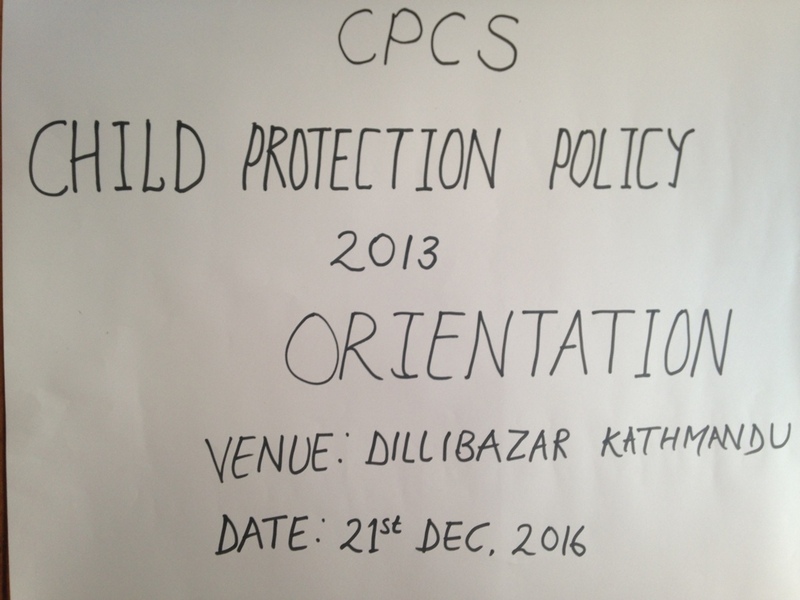 CPCS organized its (Child Protection Policy 2013) orientation program for staffs on 21- 23 December 2016 to orient and provide the CPP knowledge and implementation of CPP effectively and efficiently during their job. There were 24 staffs attended the orientation. 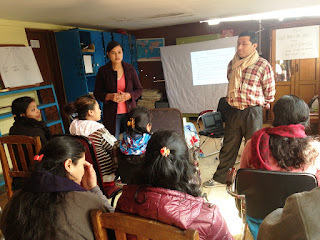 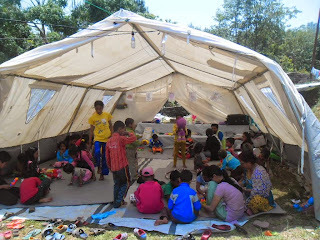 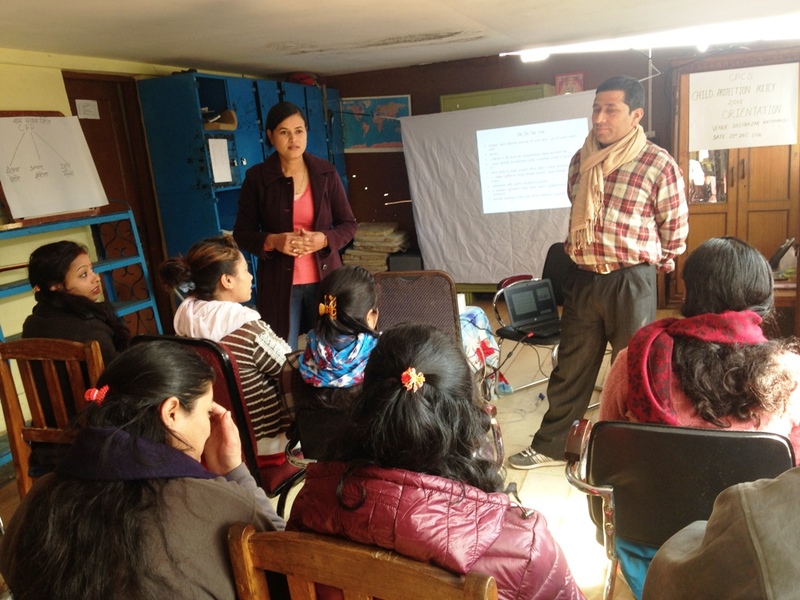 Programs was facilitated by Ranju Shrestha. 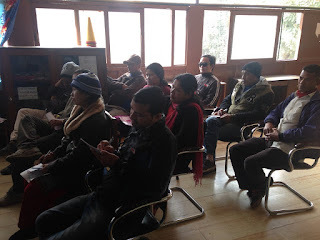 Same time, all participants have signed on declaration of CPP . 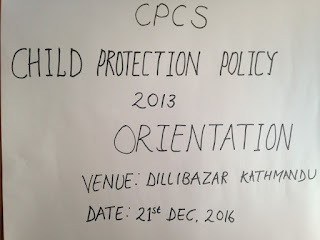 Program was done in CPCS hall. 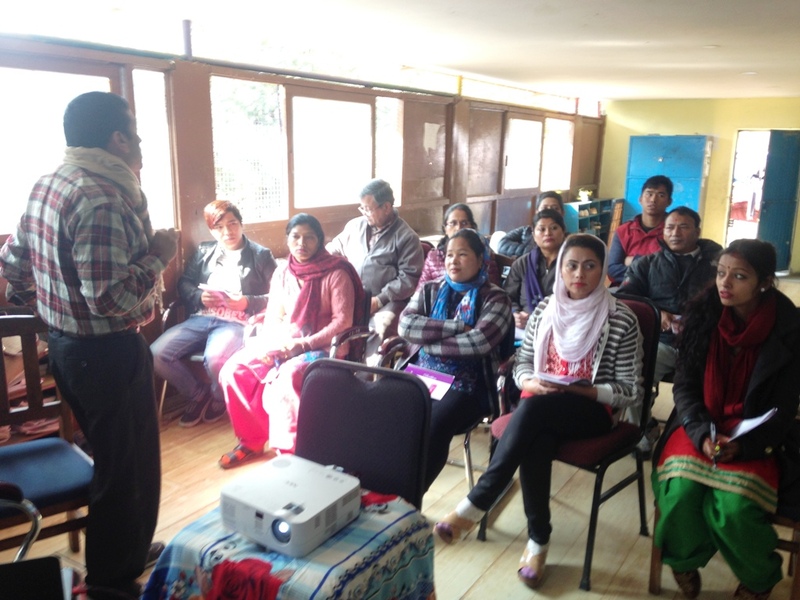 In last 2013 March, CPCS provided comprehensive training on CPP 2013 for all staffs duly after launching CPP 2013. 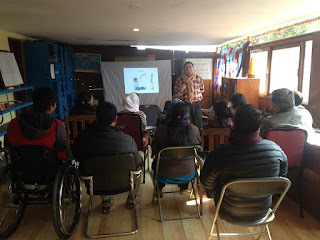 It is refresher and follow up orientation for staffs about CPP.